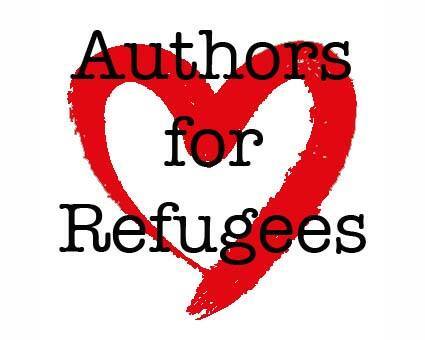 I’m taking part in Authors for Refugees. Bid on signed books, manuscript critiques and creative writing sessions here. 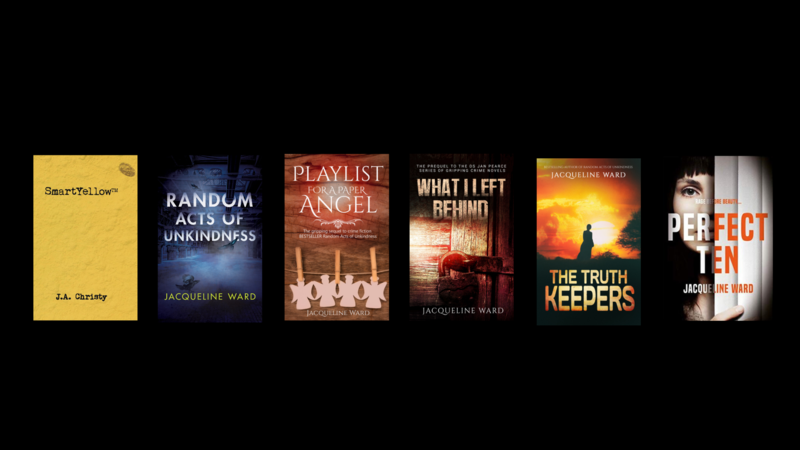 I have a signed copy of Random Acts of Unkindness, a signed copy of SmartYellowTM, a manuscript first three chapters development critique and five synopsis critiques to bid on. Many authors, editors and agents are taking part and this initiative will provide funding desperately needed by people who have fled their war-torn homes and arrived in an unfamiliar and often unwelcoming country.